According to the OnePlus website, the list of folks asking for invites to purchase the OnePlus 2 has hit over 1,000,000 registrations. Unveiled this past Monday, we have seen a mostly positive reaction to the device, though, it seems many people hoped the device would feature NFC. Now, if you happen to be on this list, don’t be too worried about not receiving your device in a somewhat timely manner. As claimed by OnePlus before the device was announced, they will have 30 to 50 times the amount of stock than they did last year. This is a good thing. 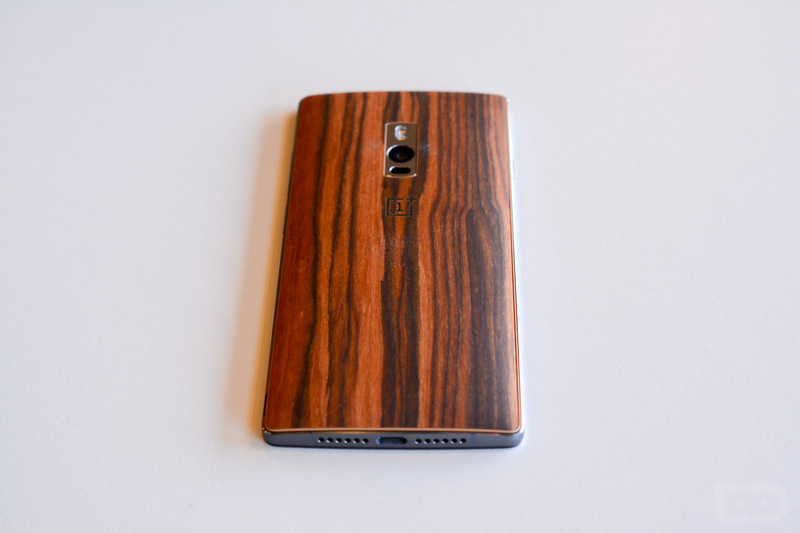 As a reminder, the OnePlus 2 features a 5.5″ 1080p display, Snapdragon 810 processor, USB Type-C, 3,300mAh battery, 4GB of RAM, 13MP rear-facing camera, and starts at only $329.